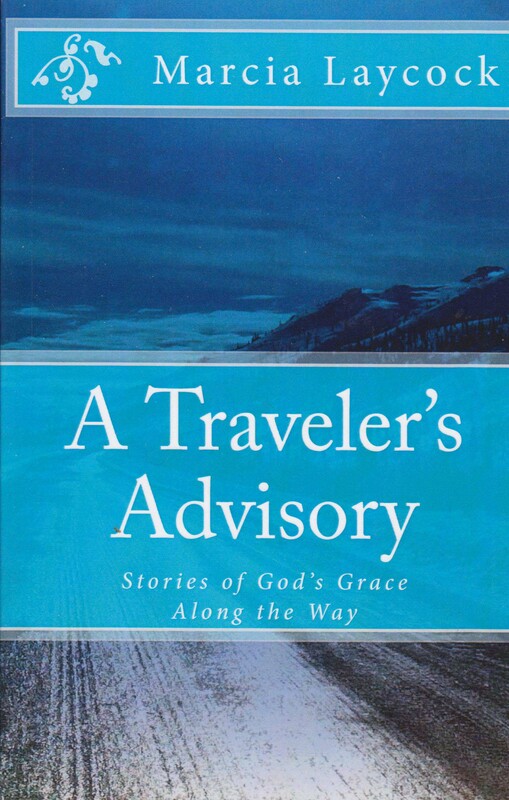 In the early 1990s, Canadian singer/songwriter Tom Cochrane said “Life is a Highway.” In Marcia Laycock’s latest book A Traveler’s Advisory: Stories of God’s Grace Along the Way she notes that even when the highway becomes a little bumpy, God is there to either smooth the way or get us through the rough patches. One of the strengths of the book is Laycock’s folksy writing style. Having met her at a number of writers’ conferences and interviewed her for Arts Connection, reading through A Traveler’s Advisory was like listening to her tell the stories in person. I gripped the wheel of my Austin Mini and concentrated on the flow of traffic around me. I had never driven through this area before but I knew the route I had to follow would take me through the heart of a large city. There was no bypass to avoid the downtown traffic. I stayed in the middle lane to avoid vehicles turning left and right. As the city began to close around me, so did the traffic. I was already feeling a bit claustrophobic when a huge semi pulled up to my right. We both stopped at a red light. The book’s other strength is the ease with which Laycock blends spiritual lessons into the narrative. I’ve read similar books where the lessons seem to be tacked on at the last moment as if to say: here’s the lesson, in case you didn’t get it. A Traveler’s Advisory is a quick read, but a deep read. And a book that you’ll return to again and again because you’ll discover a new truth each time you read it.